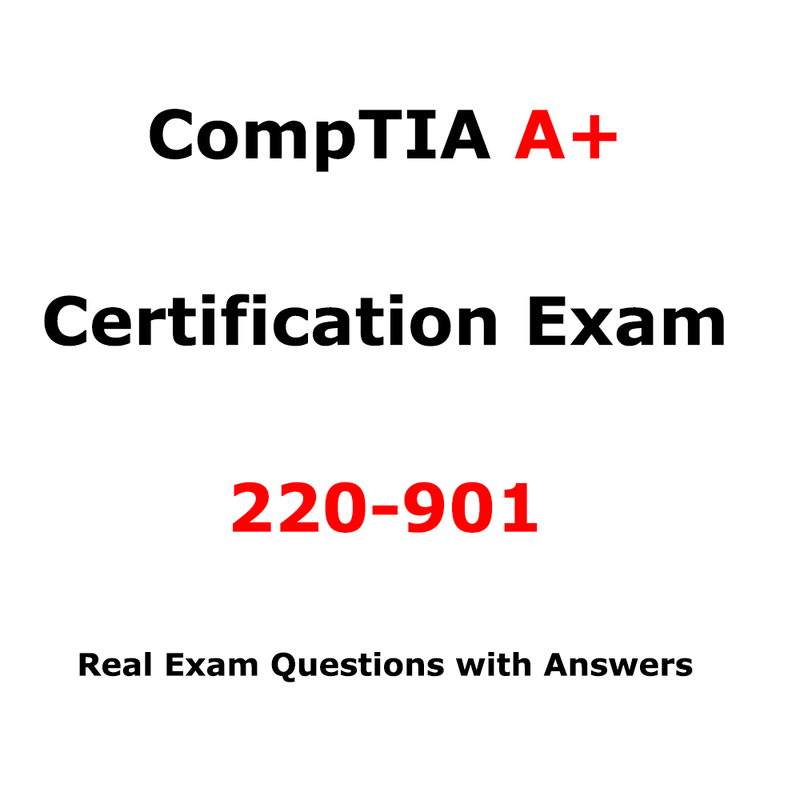 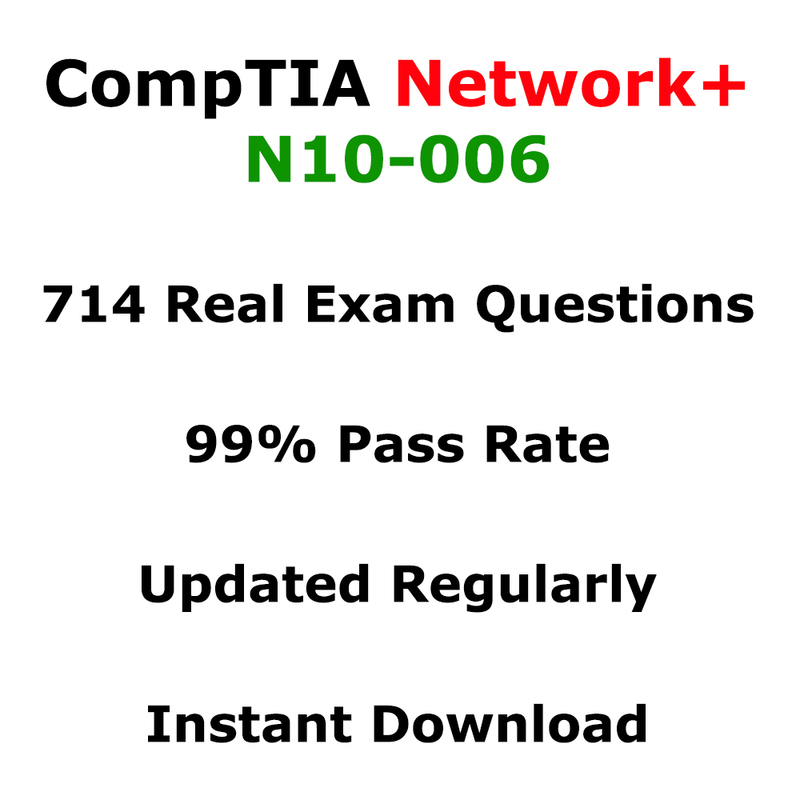 Download the latest real exam questions for CompTIA A+ Exam 220-902 . 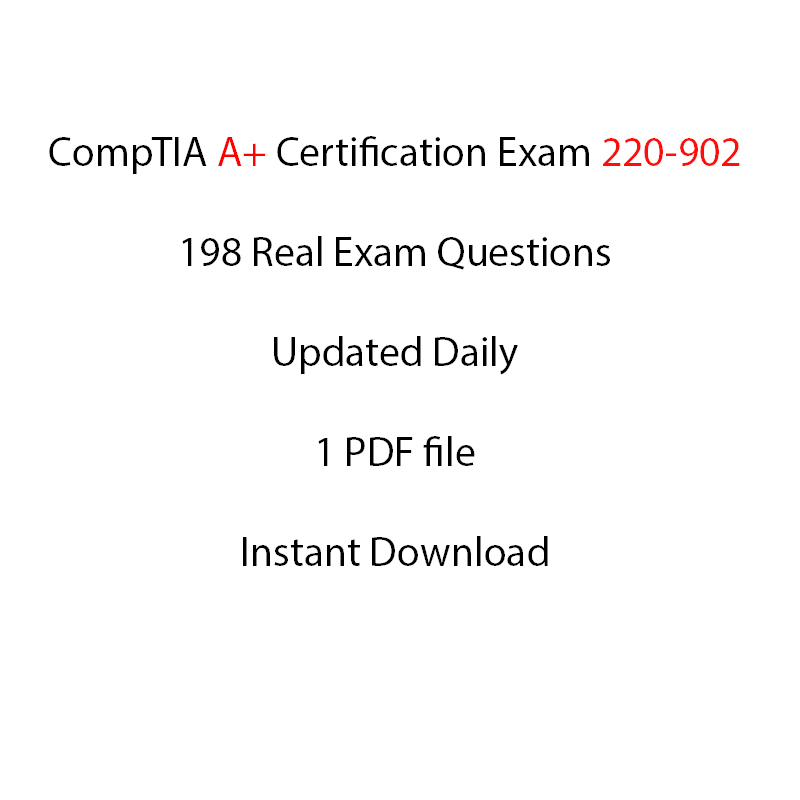 The Total number of the questions is 198. 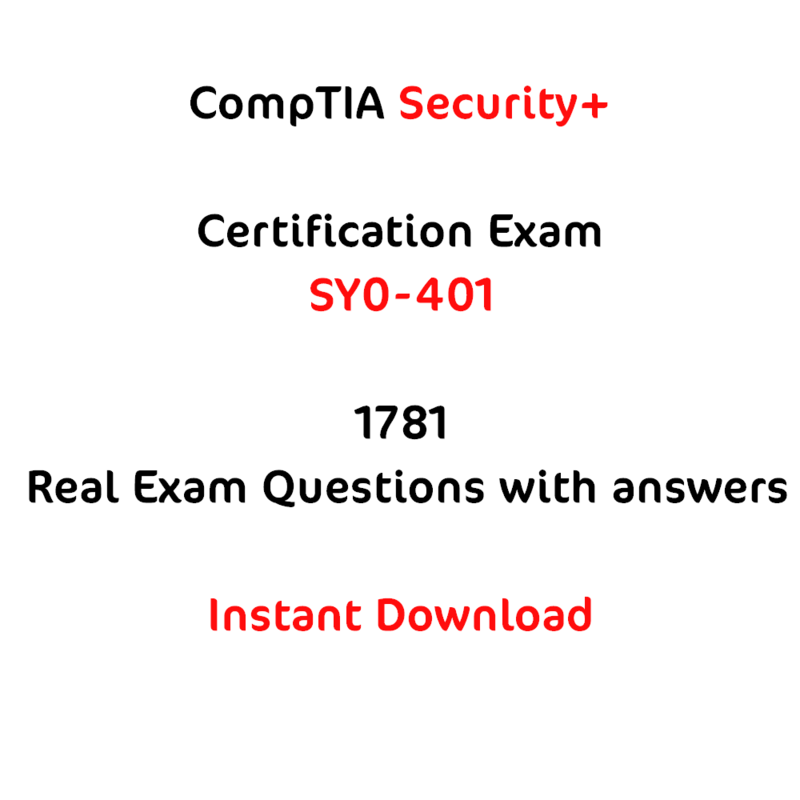 Your exam questions are going to be from these 198 Questions.